Pune captain Smith praised Dhoni for his flourish in the final two overs that went for 41 runs. 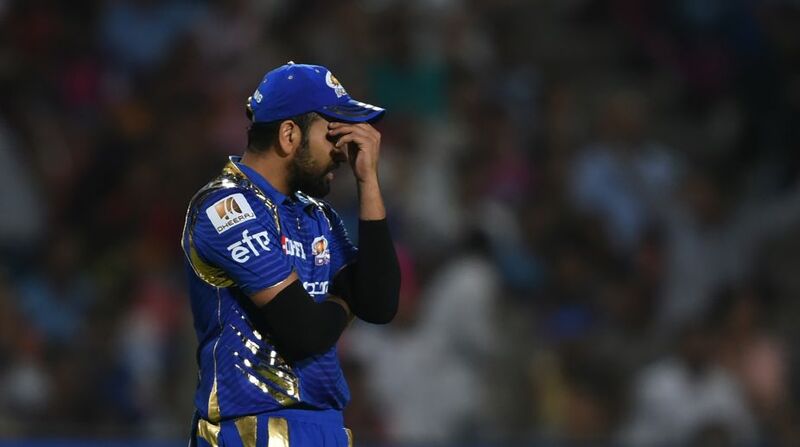 Mumbai Indians captain Rohit Sharma said their batting performance against Rising Pune Supergiant in Qualifier 1 was their worst of this Indian Premier League. "I think 160 was below par to be honest, having seen the scores chased here. Probably the worst batting performance of this season for us," said Rohit after Mumbai suffered a 20-run loss to Pune. "We didn't have enough partnerships, it's crucial to get small partnerships in. They bowled well to restrict us and to take wickets in the middle overs. "The shot selection is very important. You need to understand the situation and the conditions and respect them. You've to pick the gaps and take it to the end and we didn't do that. It's not the end of the world, we still have one more shot in Bangalore," he added. Pune captain Steven Smith praised Dhoni for his flourish in the final two overs that went for 41 runs. "It's been good this year, three times we've beaten them now. It was a big game. We had to be a little conservative today and we timed it well to get 160. MS was magnificent. We got the momentum we needed. "You really need to peak at the right time in tournaments like this. We executed our plans really well. We tried to take the pace off the ball; it worked nicely for us throughout the tournament and today as well. "There was a bit of dew, but it was still gripping. 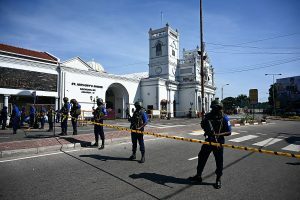 We executed really well to restrict them. Washington's lengths were magnificent and it was great he did it on a big stage like this. He has done a lot for us, very proud of him," said Smith. Man of the Match Washington Sundar said: "It's very heartening for me to do well against such a big team on such a big stage in front of a packed crowd. This is for my parents, their prayers are the reason I did this. "Keeping it simple works for me. Right now I'm not really open to being experimental. I just go out there and I back myself to play to my strengths. Mahi bhai has helped me a lot too," said Sundar.